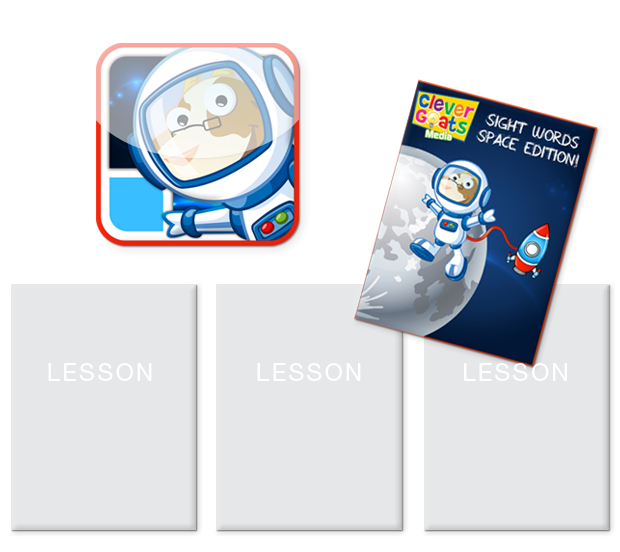 Come on a space adventure while learning 20 K-1 vocabulary words. Each page includes a trace-the-word area, a read-to-me example sentence and a fun activity that reinforces the word. Count the stars, learn about the planets and launch a rocket in this out-of-this-world workbook!